FINANCE Minister Mthuli Ncube has urged banks to relax their stringent lending requirements in order to improve access to financial services. Ncube was speaking at the Zimbabwe Independent's Banks and Banking Survey, which was launched last Thursday. The survey, whose analysis focussed on key ratios as well as balance sheet size and profitability, was held under the theme Financial Inclusion: Banking the Unbanked. Ncube said government in collaboration with financial sector regulators would continue to promote an enabling environment that allows financial institutions to be innovative, while ensuring that the financial system remains safe and sound. "Financial inclusion serves as a critical pathway for uplifting the lives of under-served and marginalised people in our country, through unlocking opportunities for stakeholders that include women and youth by expanding access to savings, credit, insurance, capital markets and payment systems," Ncube said. "An inclusive financial sector has the catalytic effect of helping the nation to diversify the economy and boost sectors such as agriculture, tourism and manufacturing. When more people save and transact through formal financial institutions, the country will have more resources to invest in various sectors of the economy and, in turn, create the much-needed jobs as well as reduce poverty. Access to financial services is often the first step in allowing the poor and marginalised to flourish". During the period under review all but just one bank reported strong profits in the interim. The total number of bank accounts has continued to increase on the back of an increase in low-cost accounts, as banks heed calls by the Reserve Bank of Zimbabwe (RBZ) to open low-cost accounts with light Know Your Customer requirements. 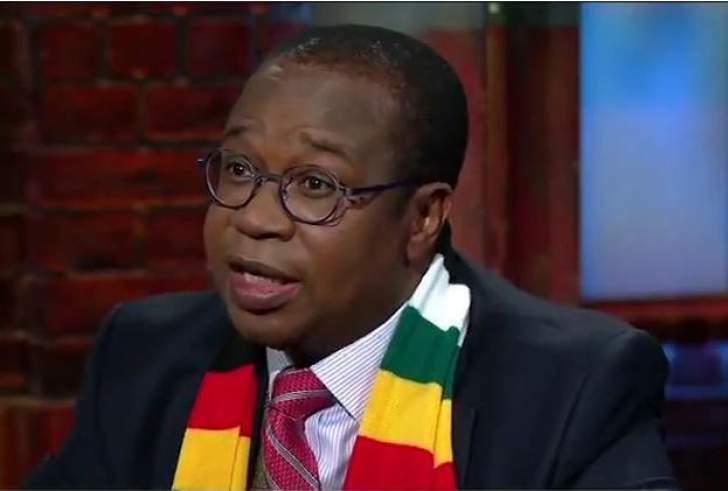 "Government further complemented implementation of the Financial Inclusion Strategy through various reforms including access to credit by the majority of the population through the establishment of a collateral registry for movable assets, streamlining processes involved in starting a business, obtaining construction permits and trading across borders among others," Ncube said. "Furthermore, government, through the RBZ, has also rolled out production and empowerment facilities to the tune of US$238,30 million and US$451,51 million respectively as at August 31, 2018, targeted at women and youth." CABS emerged the top-performing bank with CBZ coming second, followed by First Capital Bank. NMB was voted the people's choice in a poll conducted online.